On behalf of the faculty and staff of Columbia College it is my pleasure to say welcome. You are invited to experience the challenging and rewarding educational opportunities we offer current and prospective students. 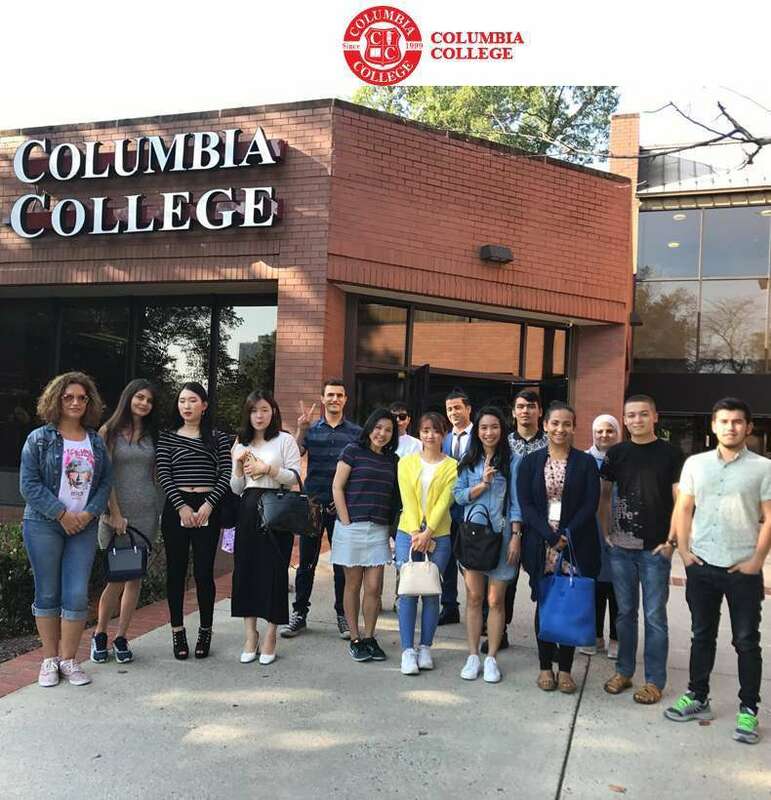 Columbia College offers a variety of programs ranging from English as a Second Language (ESL) to certificate and associate degree programs. 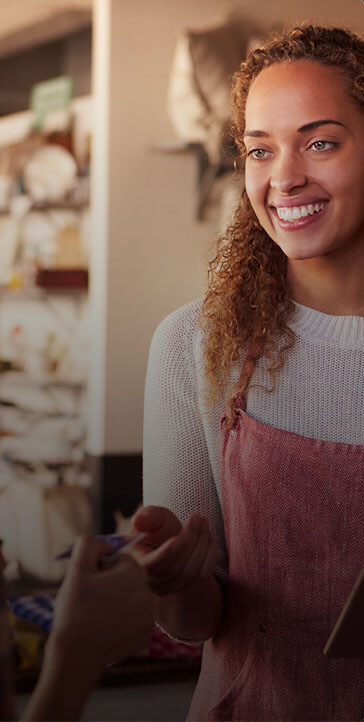 Through a variety of programs we are committed and qualified to provide students an education that is focused on preparing them with the necessary academic and intellectual skills required for their future as well as, practical knowledge and skills that are in high demand in today’s global workforce. We have devoted faculty and staff members who have been chosen because of their exceptional instructional ability and experience in their field. We also foster a “student first” environment; the entire faculty and staff works as a team to assist students achieve their educational and career goals. You will find our educational atmosphere inviting, supportive, caring and knowledgeable. Additionally, we offer an education that is focused on now and the future. Columbia College provides its students with the knowledge and skills necessary to increase their potential and to actualize their desired careers. We are confident that students will achieve their goals through our individually-tailored programs focused on appealing to their individual style of learning. 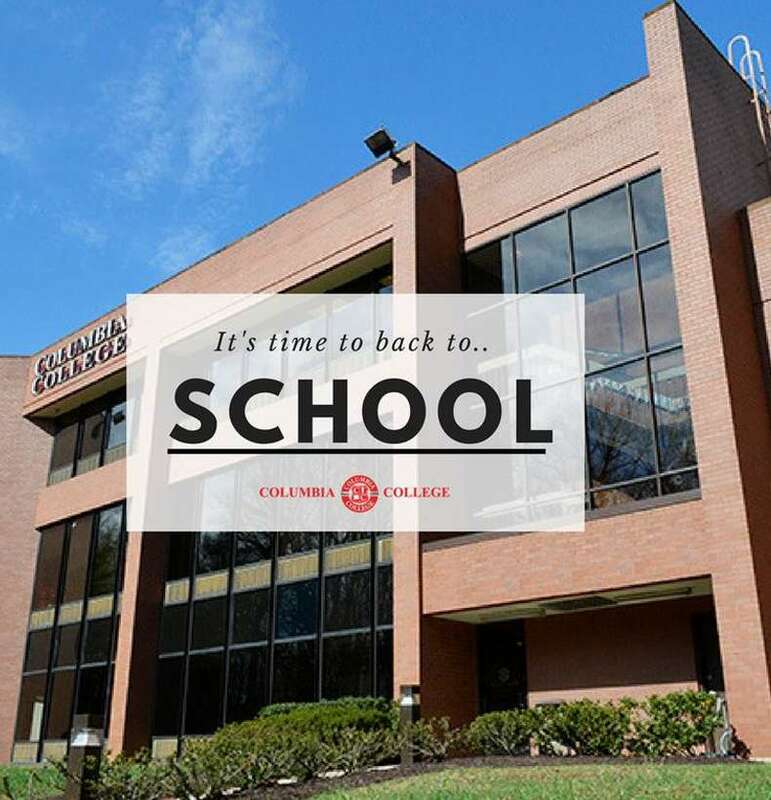 At Columbia College, our motto states, “We would like to Challenge you to Succeed.” The entire faculty and staff will work closely and productively with you because you are so much more than a student to us; you are a member of our family. Together we will excel in the years to come. We look forward to having you and serving you along the way. 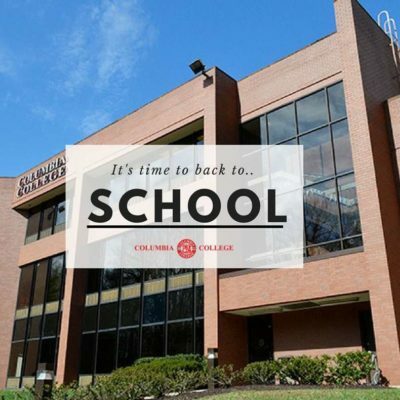 Columbia College provides high-quality, relevant, and varied educational programs and opportunities for the intellectual, cultural, and personal growth of all members of its community. The College values its role as an educational institution, embracing change and responding to the complex needs of those it serves. 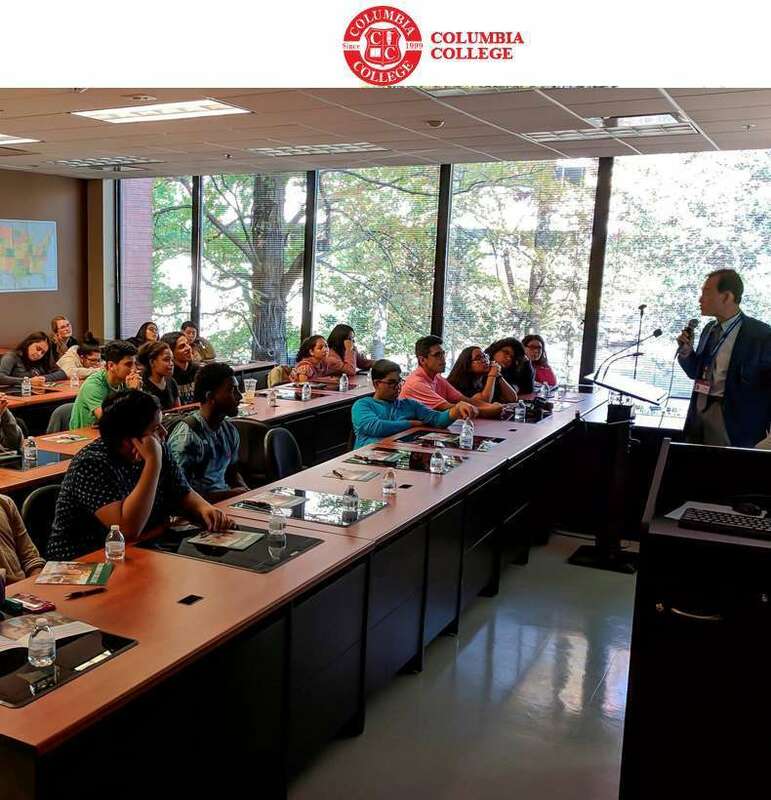 Columbia College strives to provide competitive and responsive professional training programs. It cultivates a student-centered culture that challenges and supports student learning and offers outstanding hands-on professional development programs. The College focuses on excellence in adult educational curricula and delivery which utilize creative approaches to teaching and learning while incorporating the rich cultural diversity of the Metropolitan area. To provide professional training opportunities that support economic independence in the community. To provide academic studies that assist students in developing self-confidence and success in their chosen occupational field of study. To provide career training opportunities for students who wish to enter rapidly growing service industries. To constantly innovate instruction and improve delivery of academic material for our students.